Brackengate phase 2 is well positioned within the Brackenfell Industrial node offering direct access to road, air and rail infrastructure within the Western Cape. 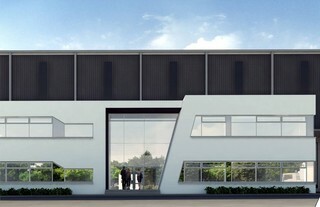 The industrial site to offer unique warehousing and light manufacturing units with great signage opportunities and exposure. The site is situated along the R300 arterial route and creates access to Bottelary Road, N1, N2. Brackengate Phase 2 is positioned industrial business park that links with major arterial routes, air and rail infrastructure within the Western Cape. 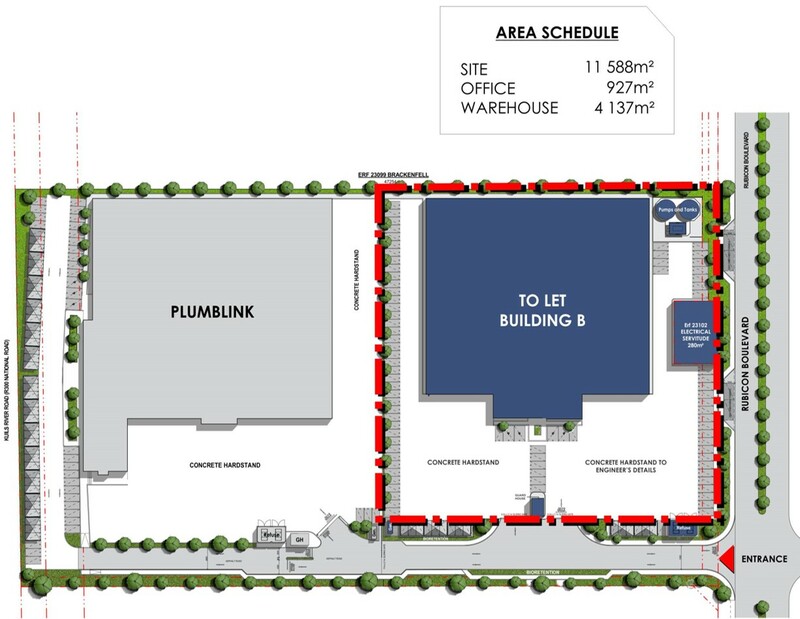 Ideally positioned within Brackenfell and offers unique industrial opportunities such as warehousing and light manufacturing enterprises.